Along with showcasing the new Zodiac Job System. Square Enix is prepping its next big HD port in the Final Fantasy franchise with Final Fantasy 12: The Zodiac Age. A new trailer for the JRPG takes a somewhat comical look at the Gambit system which defines the combat. Check it out below and you too can swoon over Balthier. 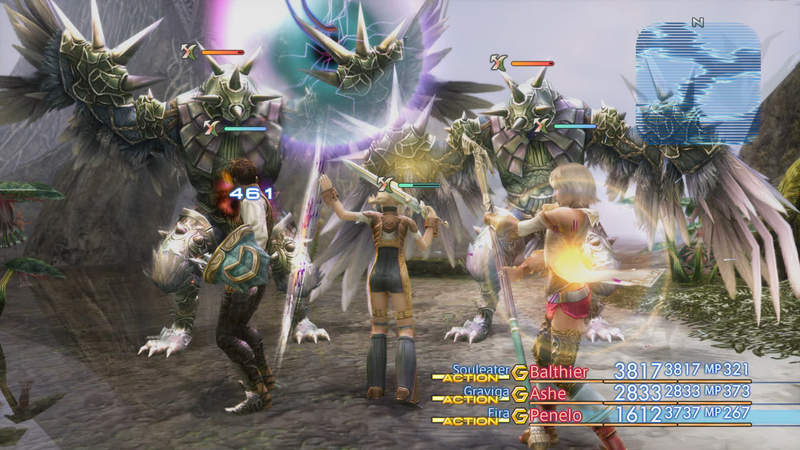 The Gambit system in Final Fantasy 12: The Zodiac Age promises some improvements over its PS2 incarnation, allowing players to choose from 12 classic Jobs and customize their characters and skills accordingly. Given how some fans criticized the system for being too hands-off (while others enjoyed the customization it brought to the table), it should be interesting to see how the Zodiac Job System works. Final Fantasy 12: The Zodiac Age arrives on July 11th for the PS4 and will provide HD visuals for the 2006 game among other improvements. What are your thoughts on the trailer and the changes to the Gambit system? Let us know in the comments.